Now a question is that how you can hack any WiFi connection for android phone? Wi-Fi password hacker can hack any word and can break their safety codes. Best free Wi-Fi password hacker program is a fantastic tool for cutting any word WiFi connections. It is trying too hard to use any individuals other Wi-Fi connection without knowing the password. However, this case is no longer a big... Hello, guys am a trick to recover wifi password on Android without root. Yes! It is possible to get saved wifi password on Android mobile phone. Home> Resource> Android Backup> Apps to Hack Wi-Fi Password on Android Phone or Tablets 2016-06-29 15:37:59 / Posted by Alleny Gavin to Android Backup Topic / Follow @ MobiKin Studio Wi-Fi password manipulation (hacking) was previously considered to be a very difficult task that would only be accomplished by professional hackers.... To Friends Es Prakar Se Aap Wifi Ka Password Apne Android Phone Se Bhe Hack Kar Sakte Hai Bas Apka Android Phone Bcmon Application Supported Hona Chahiye Agar Apka Phone Bcmon Application Supported Nahi Hai To Ap Es Trick Se Wifi Password Hack Nahi Kar Payenge. Hack wifi password without root or hack wifi password with rooted android phone. For Rooted Android Phone- AndroDumper works on all rooted devices with all android versions. For Non Rooted Android Phone- if your phone is not rooted then it supports Android Version 5.0 or higher version. girl interrupted movie script pdf Note:This app will not crack or hack wifi password encrypted with wpa only or wpa2 it only crack password with wps enabled try to get the wps enabled wifi network.And also the wps enabled wifi signals have green lock icon in that app. 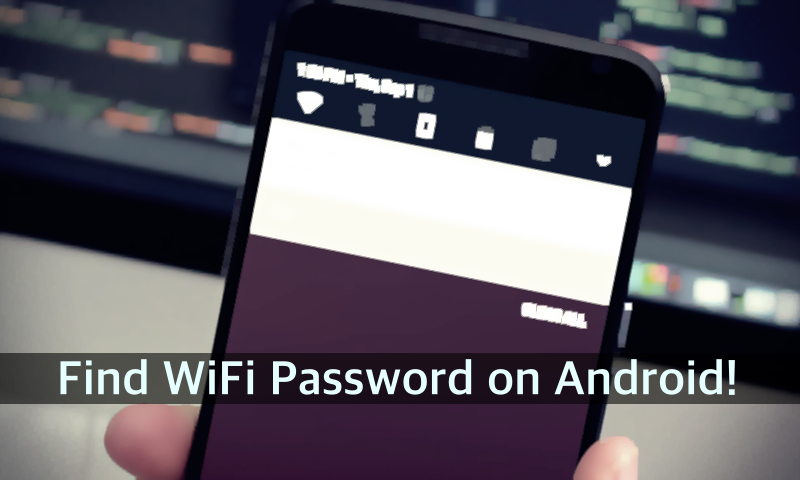 Here we use WPS Connect APK tool on Android phone to hack WiFi Password. Here the router have wps pin if user can not change default wps pin then we can easily hack the wifi router password using WPS connect app. how to cut pages from pdf file Plus this is a useful method to know because it can come in handy in many other situations when you desperately need the Wi-Fi password of a network you previously connected to on the phone. Plus this is a useful method to know because it can come in handy in many other situations when you desperately need the Wi-Fi password of a network you previously connected to on the phone. By Wifi Admin on Sep 25, 2018 in Wi-Fi Hacker, Wi-Fi Hacker Apk, Wi-Fi Hacker Apk For Android, Wi-Fi Hacker Apk For Android Free Download WiFi Apk Download WiFi Hacker Apk For Android: Smartphones rule us now and it’s time to use the internet to the greatest possible extent.